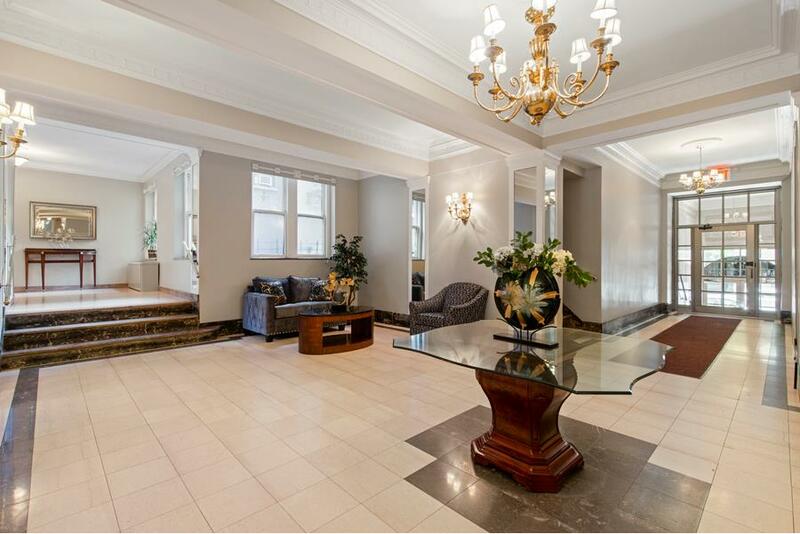 Great Value in a Thriving and Historic Manhattan Neighborhood! Enjoy respite from the city without ever leaving it! 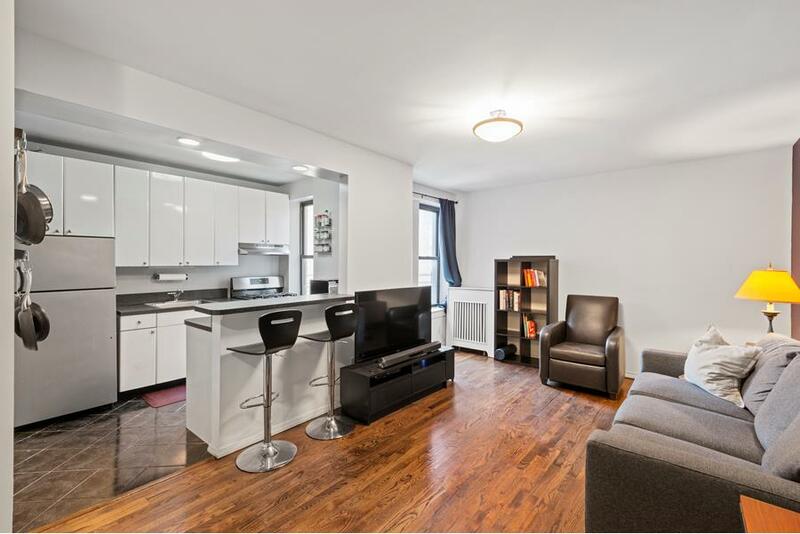 This generously sized 1br/1ba in Hudson Heights features a fantastic layout with a sunny, southern exposure in both the living room and bedroom. The spacious living room can easily accommodate a separate dining area. 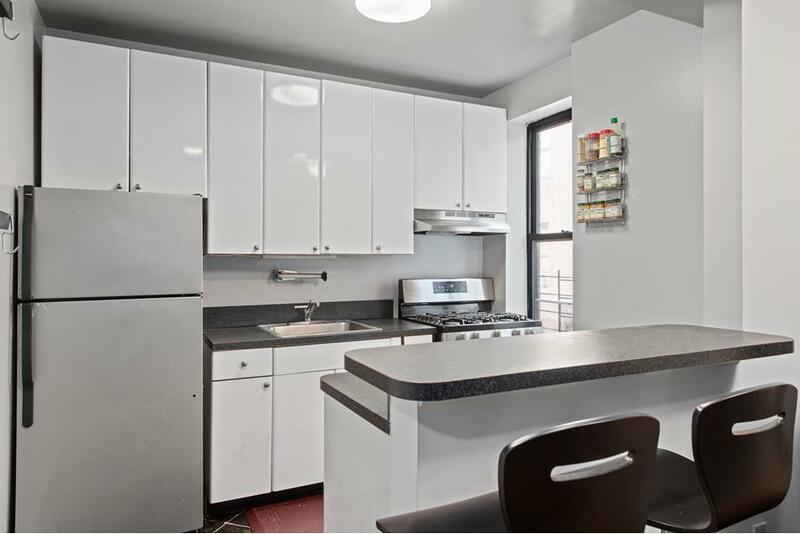 The open kitchen boasts loads of counter space, storage and a breakfast bar, as well as stainless steel appliances. A well-placed hallway with abundant closet space enhances the privacy of the bedroom, and the bathroom has been renovated. 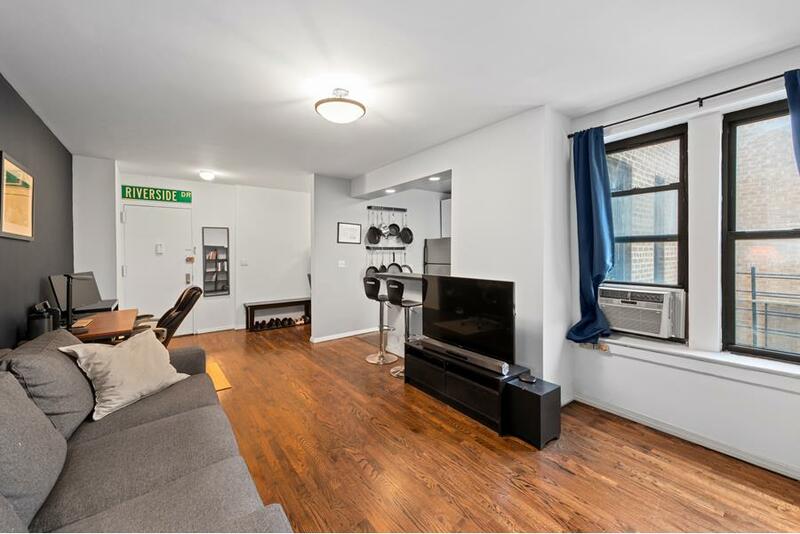 24 Bennett is a beautifully maintained Art Deco co-op nestled in Hudson Heights, a serene neighborhood that provides the perfect balance of the convenience of city life and sprawling green space. 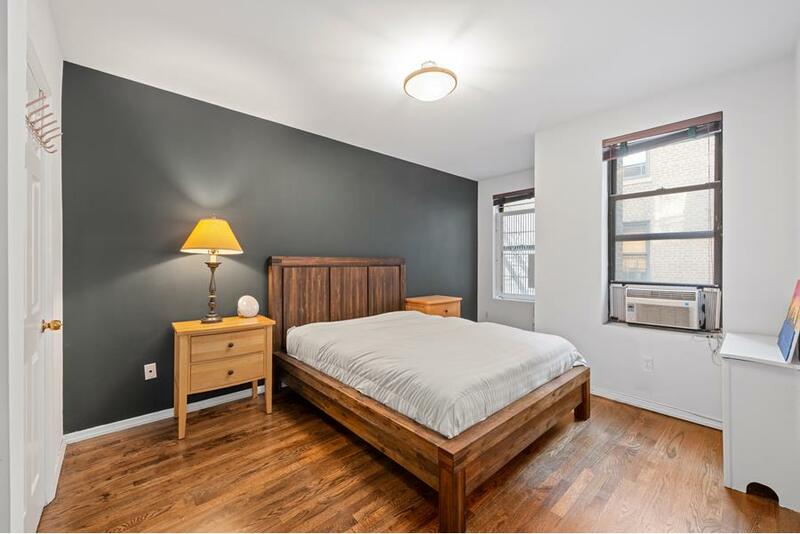 24 Bennett is situated just 2 blocks away from the A express train and a 5 minute walk from the 1 train, Midtown is no more than 20 minutes away. The M98 bus also offers access to the east side. West 181st street offers a diverse selection of stores and restaurants, including the newly renovated retail shops at the George Washington Bridge Bus Station. Enjoy numerous surrounding parks, including Riverside Park, Fort Tryon Park, home to the Met Cloisters, and Bennett Park. 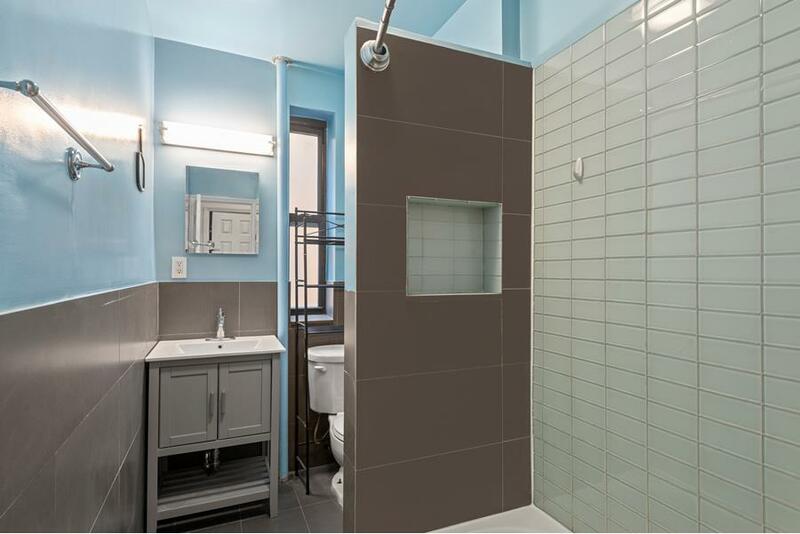 Building amenities include a live-in super, laundry room, storage space, and bike storage. Sublet, pieds-a-terre, gifting and co-purchasing allowed, and pets under 20 lbs. permitted subject to board approval.